Rare Champagne, the most awarded prestige Champagne, and Mellerio, the oldest jewellery dynasty in the world, have teamed up for the ultimate celebration of royal legacy, refinement and excellence. Rare Le Secret is an exceptional cuvée from the award winning Rare Champagne house and is available in the UK exclusively from Harrods. 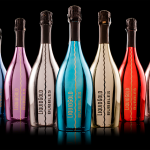 The Rare Le Secret Goldsmith is a limited edition of just one thousand, engraved and numbered magnums. Inside each bottle is the same blend, while the gold cartouche on each of the magnums boasts flowing lines and wonderfully decorative typography. Hidden inside the sleek, matte black case for the Champagne is a golden mirrored interior, which reflects this stunning minimalist creation. Rare Le Secret Goldsmith is priced at £1,150. Fifty of the numbered magnums will be available exclusively from Harrods. 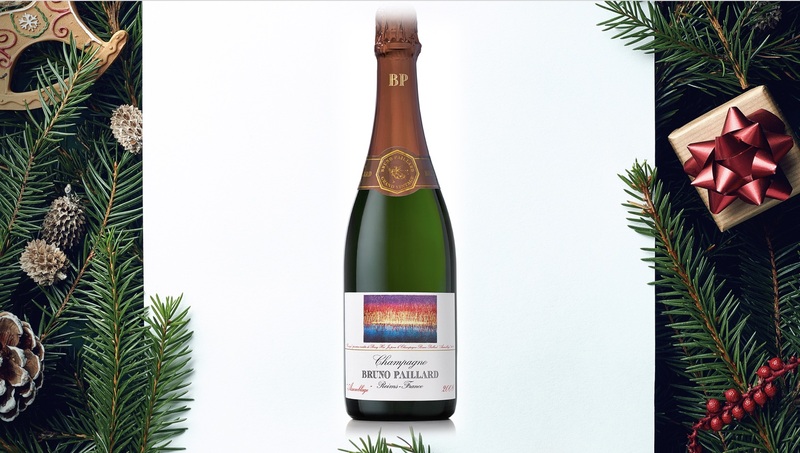 The “Assemblage” 2008 vintage is a superb expression of how important atmospheric conditions and the intricacies of weather can enhance a Champagne with tremendous effect. 2008 presented the ideal conditions for Champagne, owing to prolonged periods with gentle sunshine, therefore preserving freshness. The harvest was then met with September warmth and dry weather, therefore allowing for a gradual maturing of the grapes. The conditions meant that 2008 is a wonderful vintage, as it has produced an energetic and exciting Champagne. There is a also a superb level of finesse and elegance on show here. 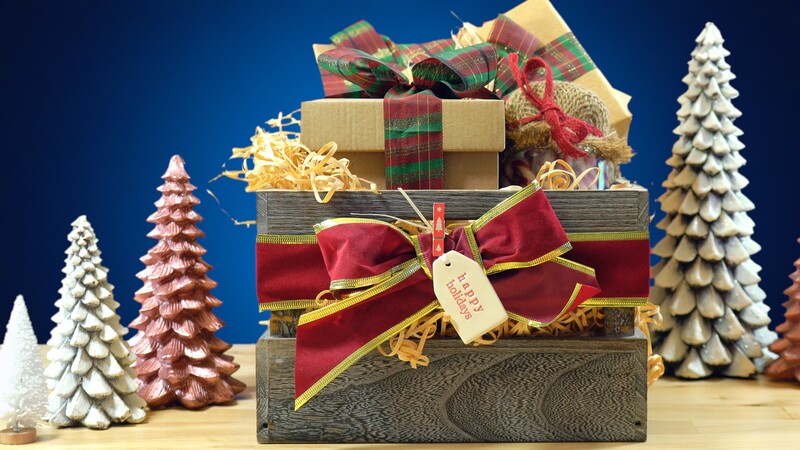 Ideal for the Winter months, there are spicy notes and aromas of almonds to give that seasonal feel. The “Assemblage” 2008 vintage can be purchased at The Whisky Exchange. 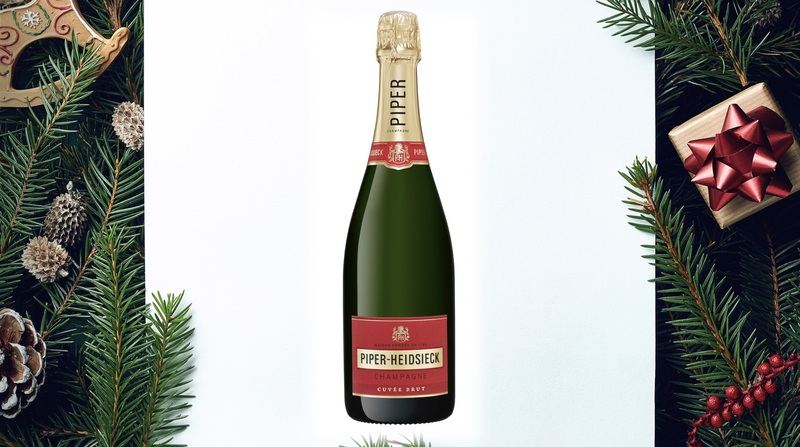 PIPER-HEIDSIECK Brut NV is the signature cuvée of the House. 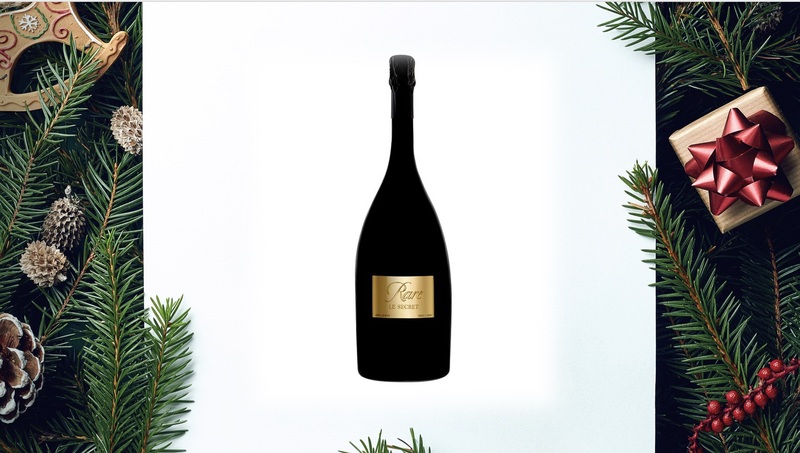 The cuvée has notes of almond and fresh hazelnut that accompany the precise ascent of its bubbles. It is lively, subtle and light leaving a deliciously incisive sensation of smoothness, marked by the pureness of fresh pear and apple and a delicate hint of citrus fruits. This makes the Brut NV a perfect pairing with seafood such as Salmon sushi and Tuna maki, as well as cheeses including Chaource and Parmesan Reggiano. Available from Asda, Morrisons, (£30) and Co-Op (£31.99). 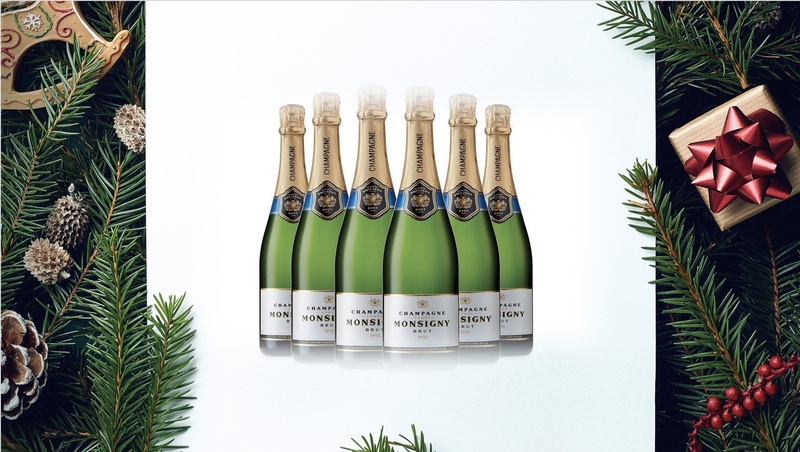 Aldi’s Veuve Monsigny Brut is a fantastic fizz for the festive season and it comes in at superb price tag! Priced at just £11.99 a bottle, it’s stunning how much class and elegance you get for under £12! This Champagne has not gone unnoticed, with a Silver Outstanding medal at the International Wine & Spirits Competition, a Commended award at the Decanter World Wine Awards and a Bronze at International Wine Challenge. 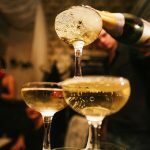 Most recently, the Champagne was awarded a Silver medal at the prestigious Champagne Masters – it won the same award as other famous, more expensive, Champagnes such as Moët & Chandon, Taittinger and Perrier-Jouët! Absolutely wonderful for the price and it really does compete with the best out there in terms of finesse and elegance too! This is a superbly quaffable Crémant from the Loire Valley! In contrast to most other fizzes, Crémant is a gently sparkling wine with a delicate mousse, therefore making it superbly easy to drink and it’s pleasurable on the palate. For under £13, this is a highly elegant blend of Chenin Blanc, Chardonnay and Cabernet Franc. Flavours on show include fresh pear, green apple & juicy peach. An amazing aperitif, spectacular with scallops or a perfect partner for soft cheese. We are highly impressed by this delicate fizz! Available from Waitrose. How about a brand-new English Sparkling Wine from award-winning winemaker (and ex-City worker), Jacob Leadley! Created in Hampshire using the small batch traditional method, this sparkling is comprised of Pinot Noir, Pinot Meunier and Chardonnay. This blend of grapes lends the Wild Rose a sense of raspberries and strawberries, thereby harking at the rich English sensibilities behind the brand. 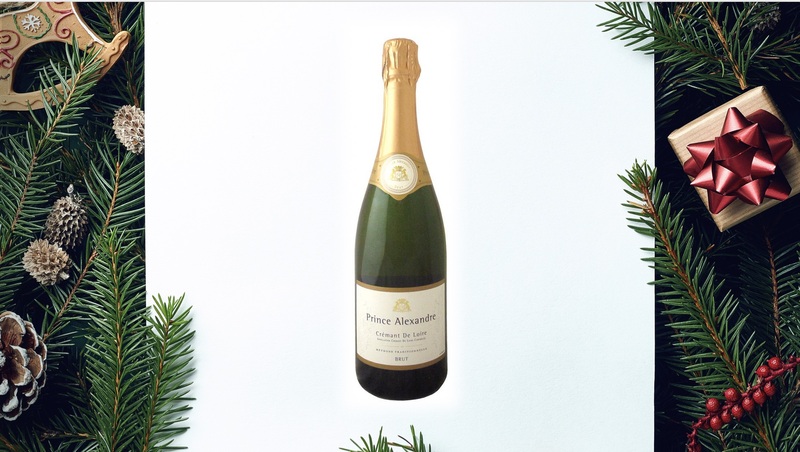 The balance of rich, bursting fruit flavour and a clean, crisp finish makes this a very impressive sparkling wine. Available for £40 from independent retailers in London (including Park & Bridge) or www.blackchalkwine.co.uk. Officially the UK’s favourite fizz, Prosecco is a must-buy for an Christmas celebration or festive occasion. In 2009, the rules and regulations surrounding the name “Prosecco” were set into Italian Law and defined by territory and the production process. 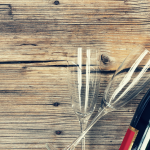 To better aid the production of Prosecco and to bring together a range of producers, the Prosecco DOC consortium was established to ensure every drop of Prosecco meets the established criteria. Grapes used to the production of Prosecco DOC, are produced in the area, including five districts of Veneto (Treviso, Venezia, Vicenza, Padova, Belluno) and four of Friuli (Gorizia, Pordenone, Trieste, Udine), in the north-east of Italy. If you purchase any Prosecco this Christmas, we suggest you make sure it holds a DOC stamp, to verify the method of production and quality of product. 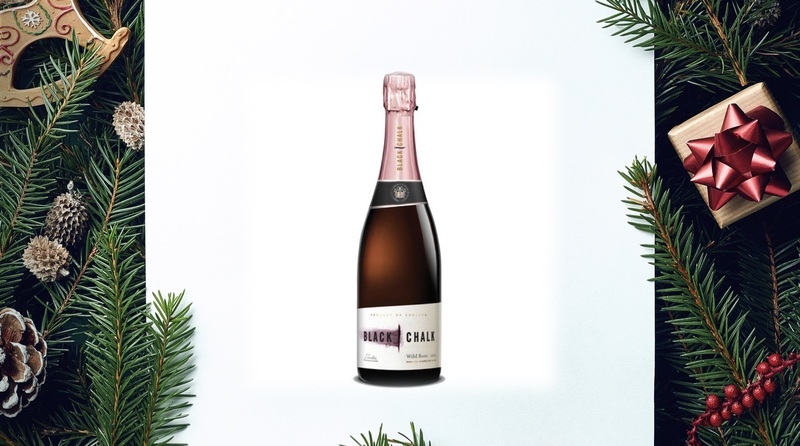 In-keeping with this, we have 3 offerings from the Prosecco DOC region for Christmas 2018! One of the best performers in our taste testing this is a Prosecco with an elegant perlage. For us, this is exemplary of why Prosecco has taken on the likes of Champagne head on as the world’s most loveable fizz. As well as elegance, this Prosecco marries delicate floral and white fruit aromas, plus a wonderfully balanced acidity. The result is a drinkable, enjoyable and refined Prosecco. The Ca’di Rajo offers all the hallmarks of a beautiful Prosecco, such as delicate and persistant bubbles. However, it combines this with the aroma of fresh fruit, such as apple and lemon for approachable profile. The fruitiness carries through on the taste, with a full bodied and yet balanced structure. They recommend this as the ideal start to your Christmas day – “Start the day as you mean to go on with a traditional Christmas breakfast of scrambled eggs and smoked salmon. 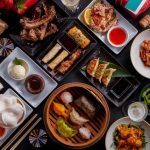 Pair with a glass of Prosecco DOC Ca’di Rajo Brut Treviso it goes fabulously well with fish especially those with a gentle texture and umami flavours.” Beautiful! 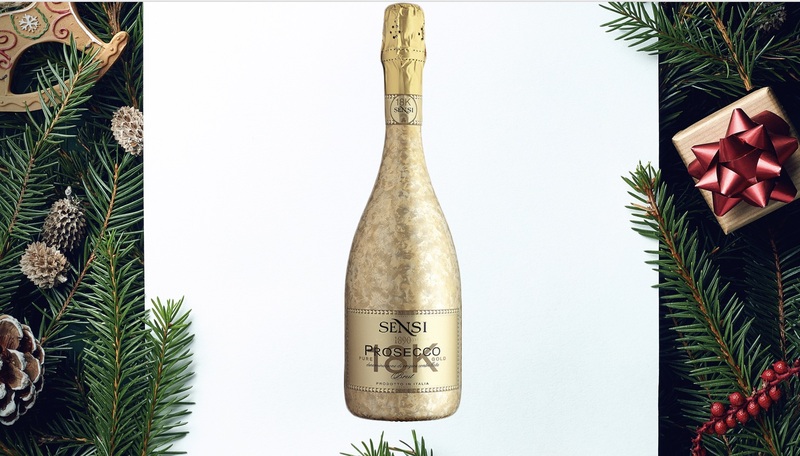 A real show stopper, the Sensi 18K Gold Prosecco is aesthetically pleasing on the eye and equally pleasing on the palate! Hailing from Veneto, it is produced with all of the traditional techniques, including the Charmat Method. In fact, the glitzy exterior shouldn’t fool you into thinking this will be a less sophisticated Prosecco. Full of vibrancy and fruit flavours, this is a lively experience for the palate. It is superbly crisp and clean too, therefore making it ideal as an aperitif or canapes.